There are many glasses to choose on the website. So after a good hour deciding on which pair, I had decided to grab these. These are they typical nerd, geek glasses that are in style now. They have the Raybans style but at the fraction of the price. 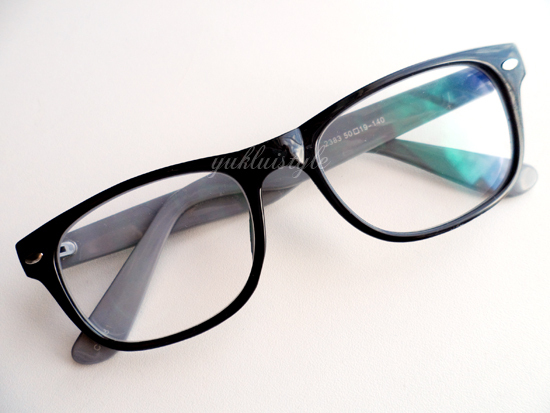 These glasses are unisex and comes in a variety of colours. Love how the temple length is grey as I find all black is too harsh for me. They also have it in red, blue, matt black and black. 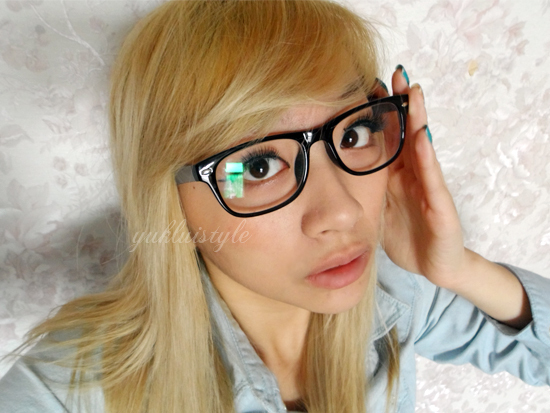 These can be made with prescription and non-prescription (with or without lenses). These are lightweight and can wear them all day without them slipping off. 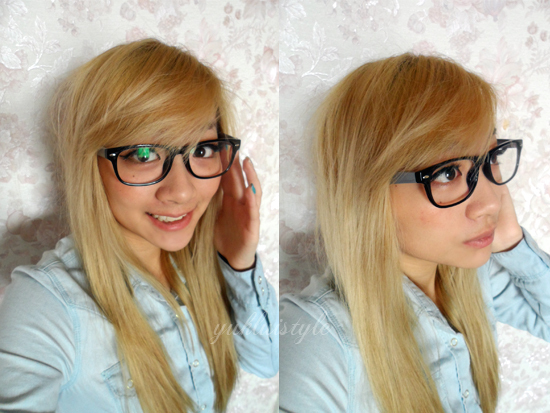 I always find glasses are usually too big for me because of my small sized face, but these are the perfect size. These are sturdy and good quality! 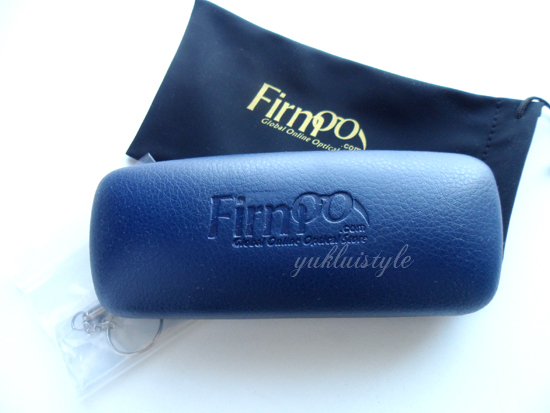 The website gives you the measurements of the glasses which will benefit you when purchasing them. These are shipped from Nanjing, China, it took around 11 days for it to be shipped and delivered to me in the UK. They use an EMS service so you are guarenteed to receive your package faster than the usual posting which will take around a month depending on location. These are nicely packaged and no damage to the glasses. Thumbs up to Firmoo! “Vision – An ideal pair of prescription glasses as a half medical tool to correct vision should be made up of a quality frame and lenses with accurate prescription. We promise all our eyeglasses frames are of high quality. 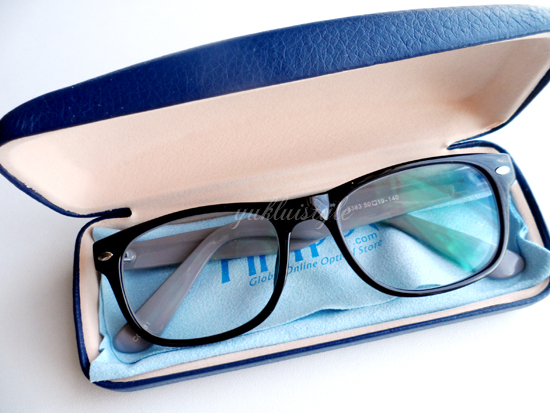 Besides, all eyewear provided by us goes through strict inspection by our experienced opticians before shipping to ensure the accuracy of lens prescription. That’s why we keep the lowest return and exchange rate among all online optical stores worldwide. A lovely feature I love on the website is the virtual try it on feature where you upload an image of yourself and virtually try on the glasses before you purchase them. The photos on the website is exactly what you’ll receive. Overall, the service and product is great. I do recommend the online store. I agree Fredetta. These are the ones I decided to get!